Chai and Bamboo continue to do well at San Diego Zoo, a temporary stop on their way to meet their new family at Oklahoma City Zoo. 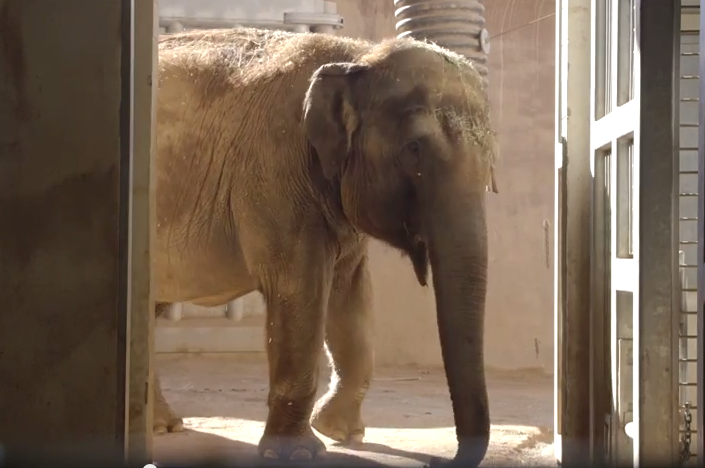 The girls are together in San Diego Zoo’s elephant quarantine area, which includes indoor rooms and an outdoor yard. 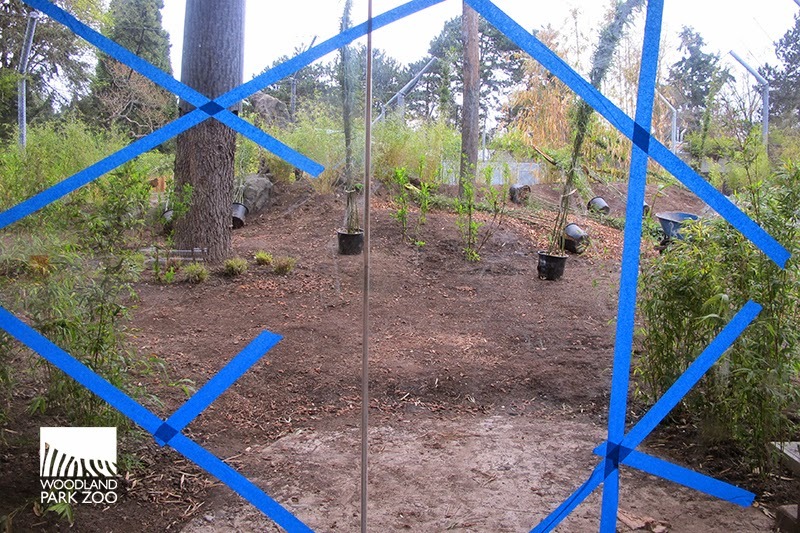 Quarantine is standard for any animal newly arriving to an accredited zoo. 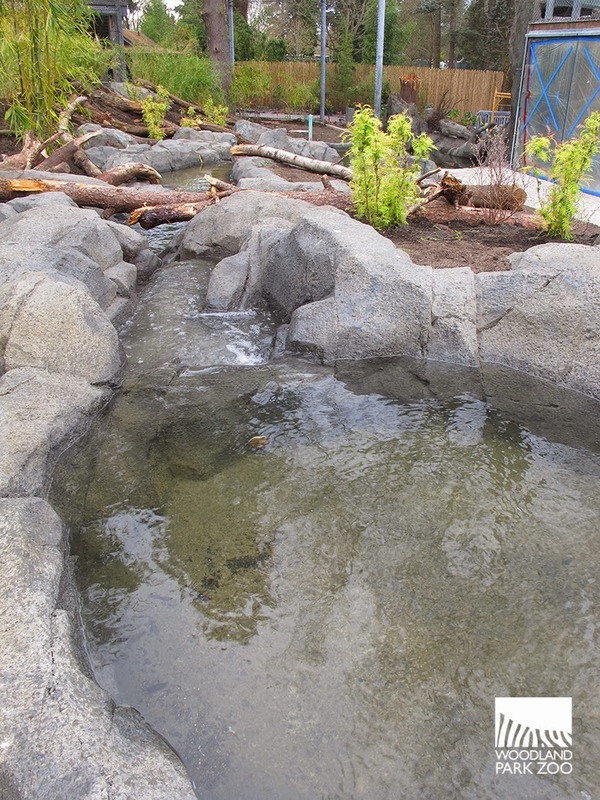 Woodland Park Zoo keepers are with Chai and Bamboo providing them daily care. Video: Woodland Park Zoo elephants doing well at San Diego Zoo. Produced by San Diego Zoo. 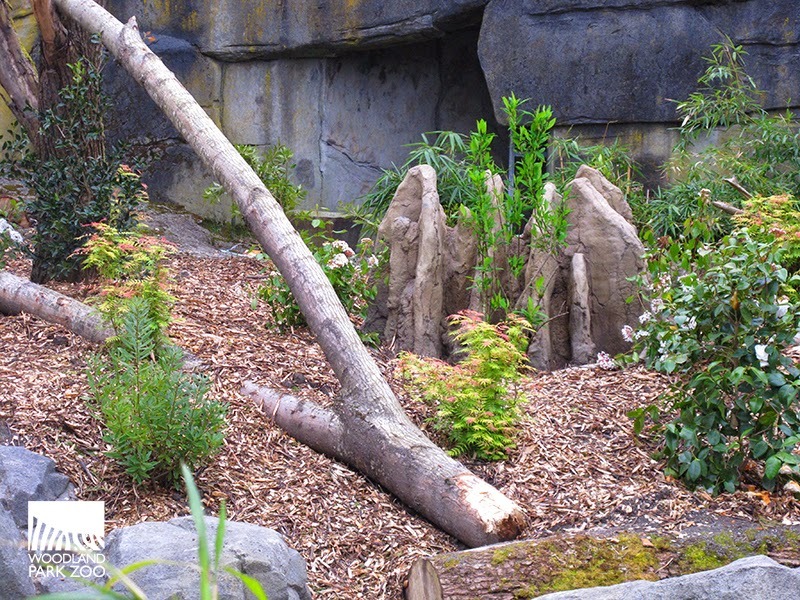 In addition to the bulking quantities of hay, grain and produce the elephants consume each day, San Diego Zoo staff has been collecting browse plants for Chai and Bamboo, just as they were used to at Woodland Park Zoo. Yesterday’s flavor of the day—elm—was a big hit. Bamboo especially has been enjoying the hunt for hidden peanut butter balls, and the two have been chowing down on frozen nectar and fruit-sicles as well. Chai has discovered the water sprinkler in the yard and likes to stand under it when it gets sunny out. They give themselves sand baths and take naps side by side in the middle of the day. We are so grateful to our friends at San Diego Zoo for providing accommodations for Chai and Bamboo during this temporary stop. We are now working with our colleagues at San Diego Zoo and Oklahoma City Zoo and with an expert animal transporter to make plans for getting back on the road when everyone is ready and the logistics are all lined up. In the meantime, we want to take the opportunity to address some of the misinformation out there and help add clarity to the conflicting reports you may be hearing. We invite you to read through our newest edition of Setting the Record Straight. 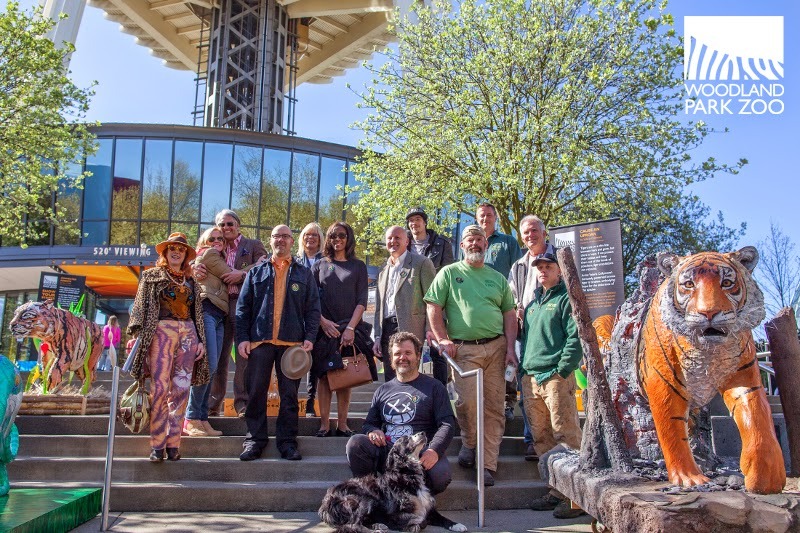 Here in Washington state, conservation efforts for elephants continue with the launch this week of signature gathering for Initiative 1401. 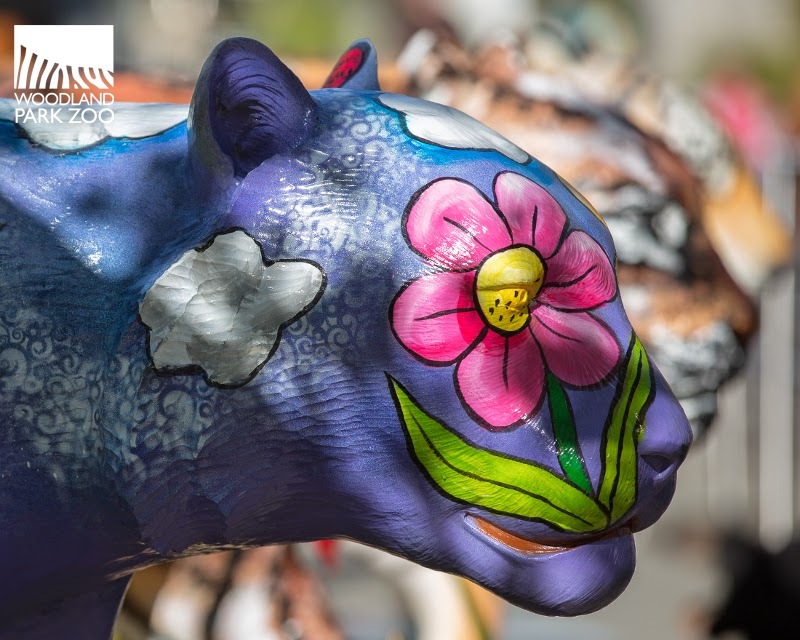 Woodland Park Zoo has joined a conservation coalition to develop I-1401 in order to prohibit and seek to increase penalties for wildlife trafficking in products made from endangered species including elephants. Look for signature gatherers in your community to help get the initiative on the November ballot. We will continue to share updates here as news develops, and we deeply appreciate your continued support. We can come together as one state and one voice and declare that Washington will not stand down as these magnificent animals are so swiftly erased from the planet. It’s in our hands, Washington. 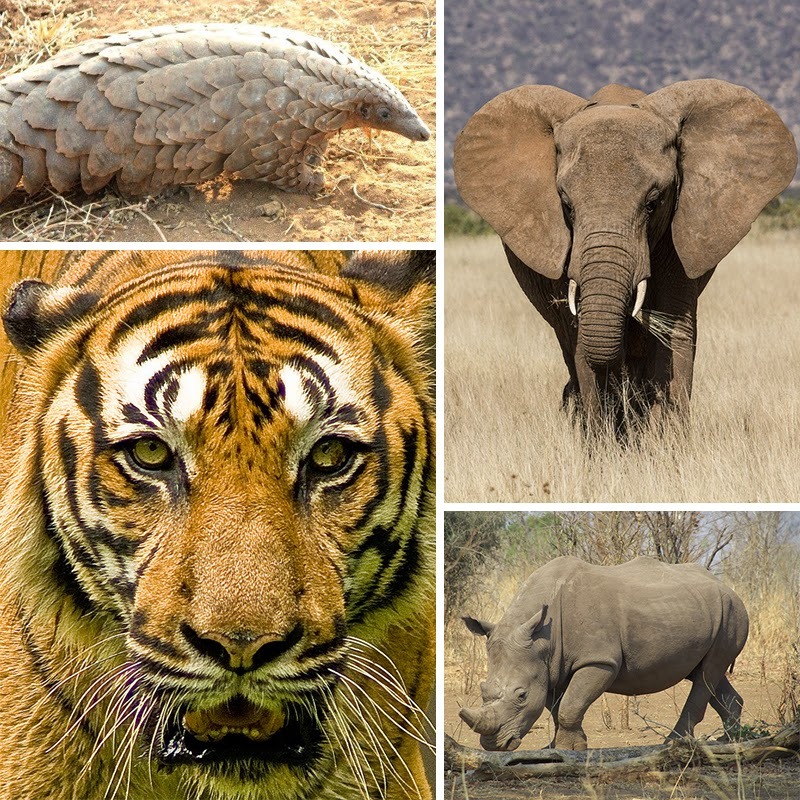 It’s time to do our part to save elephants, lions, sharks and more, for generations and generations to come. 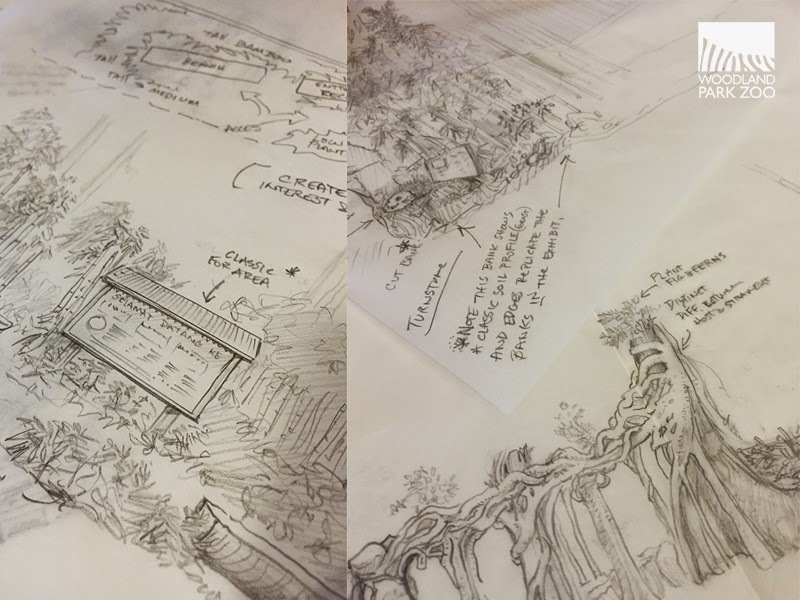 Last week we shared a sneak peek of the new Malayan tiger and sloth bear exhibit Banyan Wilds (opening May 2). 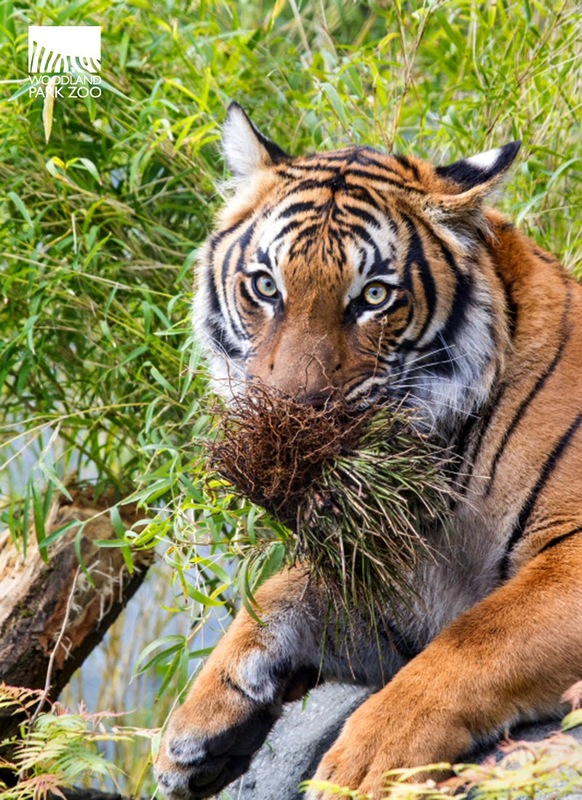 Now let’s take a closer look at the three tigers who have been keeping our horticulture crew busy (see evidence below) as they taste test out their new digs. 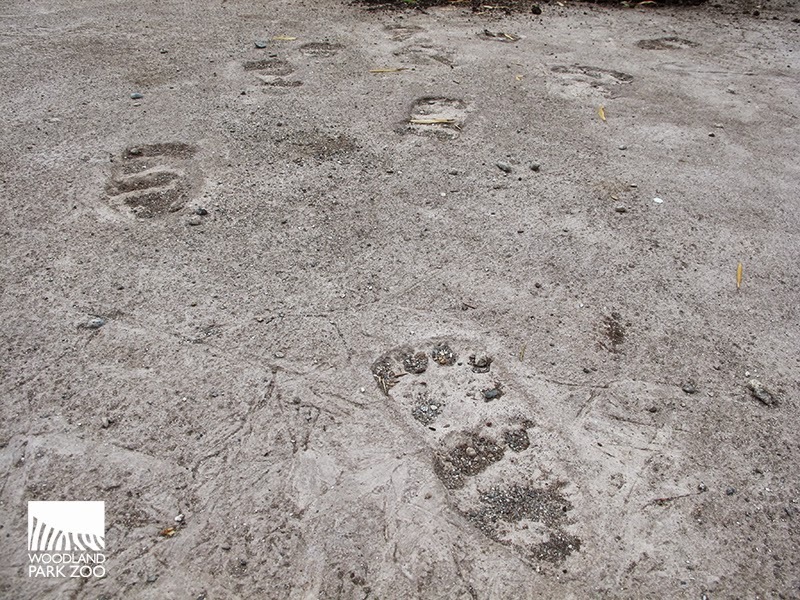 Our young tigers use all of their senses to get the dirt on their new space. Photo by Dennis Dow/Woodland Park Zoo. 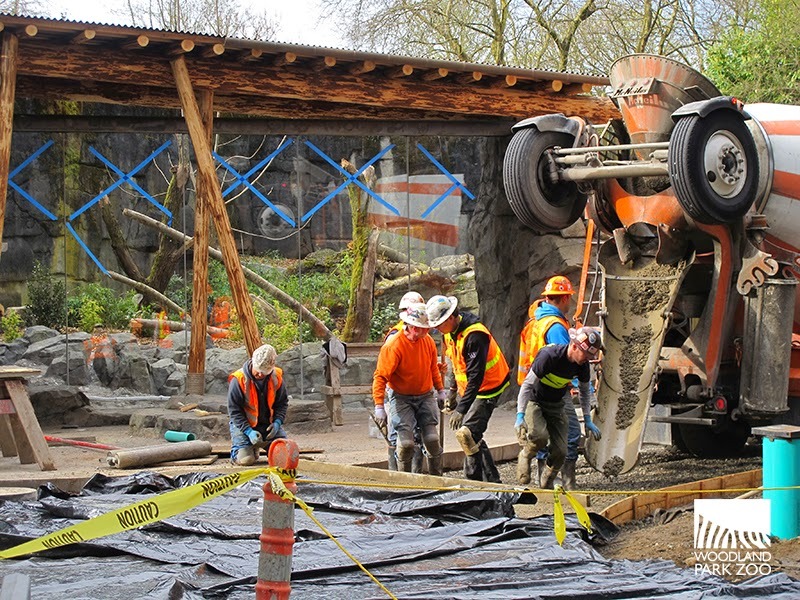 Liem, Eko and Olan arrived at Woodland Park Zoo in March and will make their debut when the new exhibit opens. 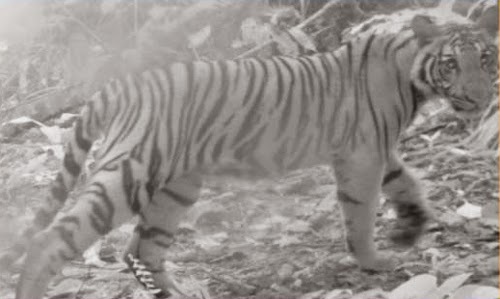 The three brothers and their sister were born November 12, 2013 to Malayan tigers Liku and Suhana at Little Rock Zoo. Since their arrival the boys have been getting to know their keepers, exploring the new exhibit and testing out all of its features—especially the tiger stream. 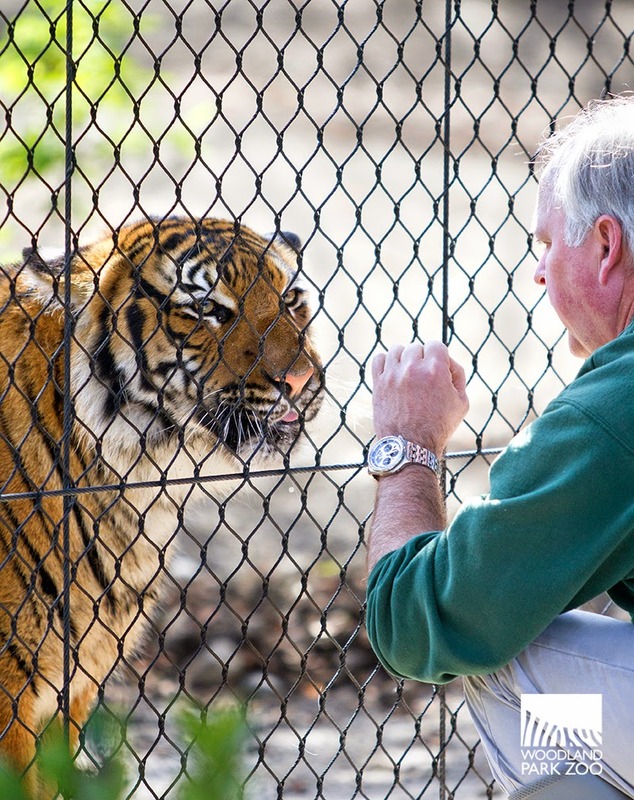 At one and a half years old, the young male tigers are curious, playful and especially interested in their keepers and still fascinated with each other. Most likely to hog the tiger stream, Liem loves to play in the water. Photo by Ryan Hawk/Woodland Park Zoo. FAVORITE SNACK: Hard boiled eggs are this tiger’s favorite! FAVORITE ACTIVITY OR PART OF THE EXHIBIT: Liem loves the water and is most likely to take the plunge this summer. DISTINGUISHING MARKS OR BEHAVIORS: Liem has more solid bars above his eyes, his markings almost look like a π symbol, so if you’re a math nerd he’ll be easy to spot! Eko has his eyes on his brothers. You'll find him keeping them in check from the highest perch in the exhibit. Photo by Ryan Hawk/Woodland Park Zoo. NAME: Eko – a name of Indonesian origin meaning “first child.” This name was selected since Eko was part of the first litter of cubs born to parents Suhana and Liku at Little Rock Zoo. FAVORITE SNACK: Eko is pretty into bones… gnawing, chewing and licking! FAVORITE ACTIVITY OR PART OF THE EXHIBIT: You’ll find this king-of-the-hill up high on rocks or perches; he’s happiest with an extended view of the yard. DISTINGUISHING MARKS OR BEHAVIORS: Eko has light vertical lines between his eyes. Olan is pretty infatuated with his brothers, so you'll find him trying to start the tiger wrestling matches. Photo by Ryan Hawk/Woodland Park Zoo. FAVORITE ACTIVITY OR PART OF THE EXHIBIT: You’ll see Olan playing with his brothers; this rough-houser loves a good wrestling match and is sure to stick close to his best buds. DISTINGUISHING MARKS OR BEHAVIORS: Olan is very easy to identify! He has O shaped markings between his eyes, and an O above each eye. All three tigers are incredibly important members of the Species Survival Plan, a cooperative conservation program for Malayan tigers and other endangered species among accredited zoos. There are fewer than 60 Malayan tigers living in Association of Zoos & Aquariums-accredited zoos and possibly fewer than 350 surviving in the wild. 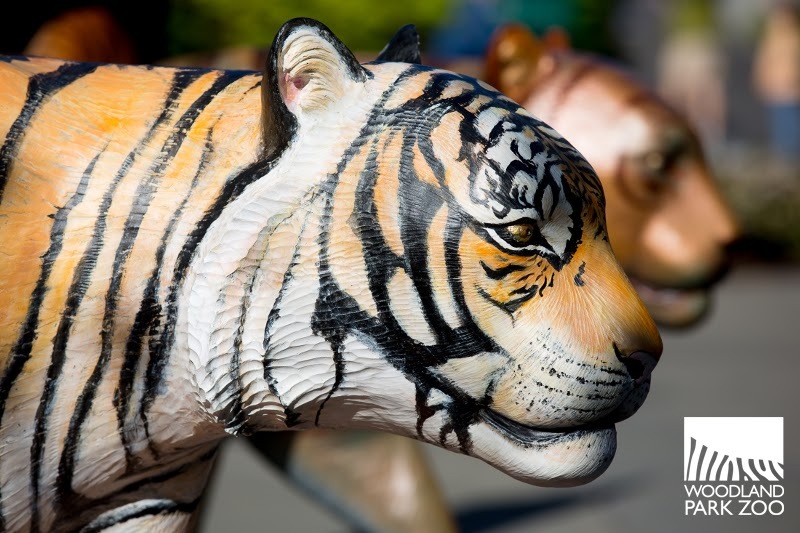 How can you help tigers? 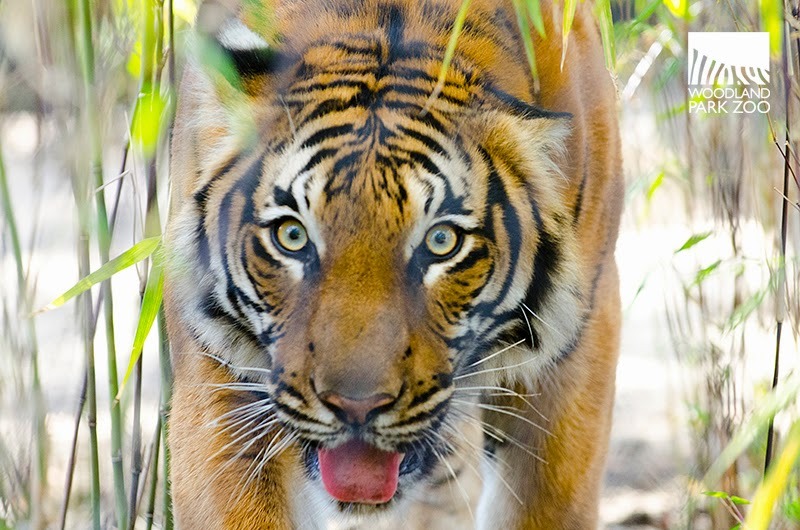 To learn more about how you can help tigers and their forests, visit Banyan Wilds opening May 2, and learn about the Woodland Park Zoo-Panthera Malayan Tiger Conservation Partnership. Seeing tigers is saving tigers. The more people talk about tiger conservation, the more people are willing to support tigers in the wild through legislation, conservation funding and by supporting local on-the-ground partners in Malaysia. 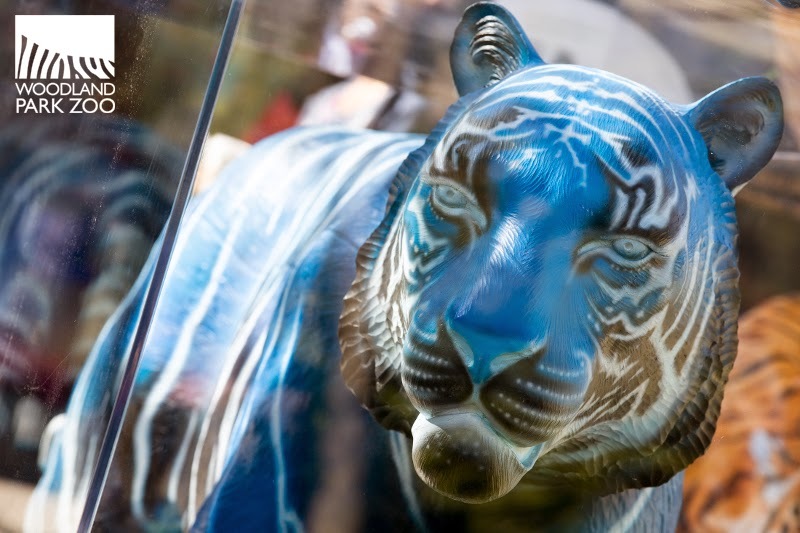 Spread the word by joining our #ihearttigers contest and tell us why you love tigers. 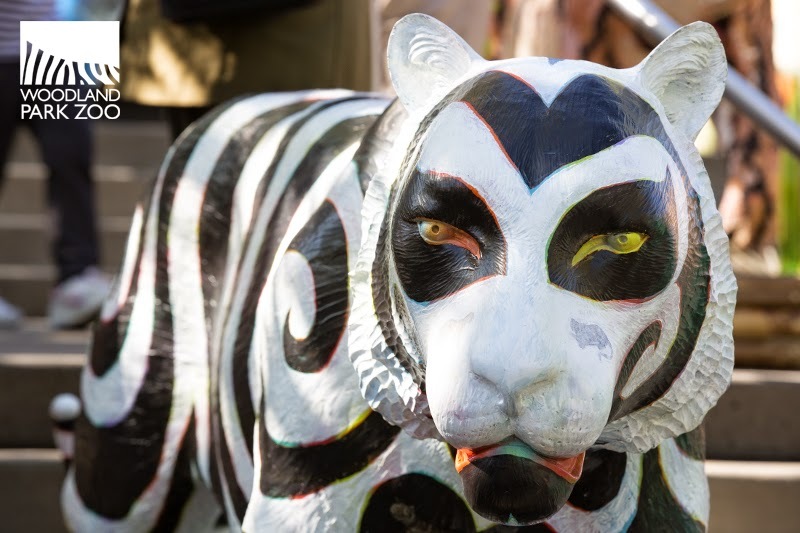 The contest is part of our Show Your Stripes art tour. 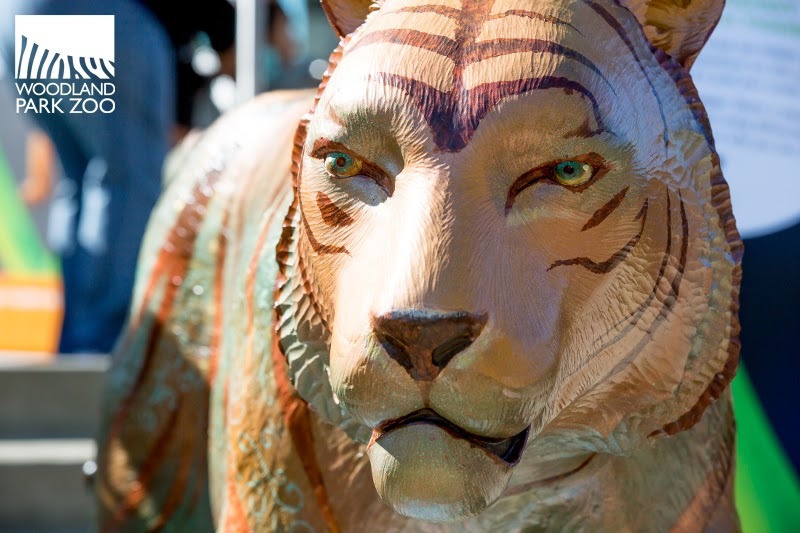 Ten artist-designed tiger statues will head into Puget Sound neighborhoods this summer to raise awareness for tiger conservation. 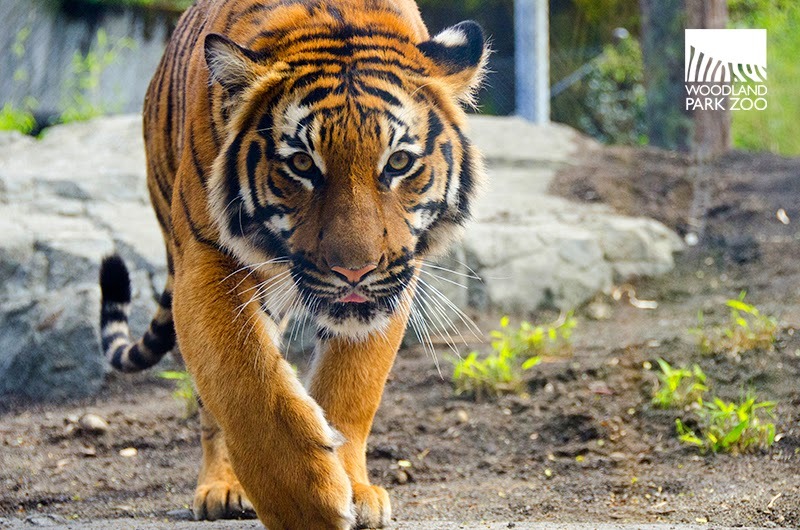 Enter the contest for a chance to win a private, catered breakfast with the tigers for you and four friends at Banyan Wilds where you can enjoy a special morning with Liem, Eko and Olan! Love tigers and tigers will live on. Blondie. 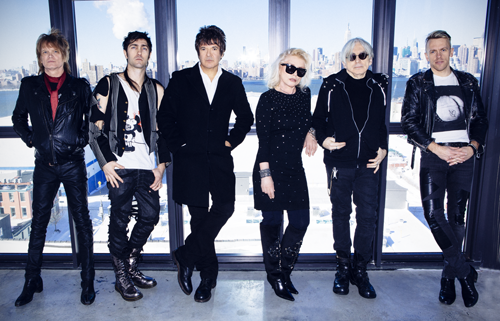 Photo by Danielle St. Laurent. June 19 - The Doobie Brothers with special guest Pat Simmons Jr. The B-52s. 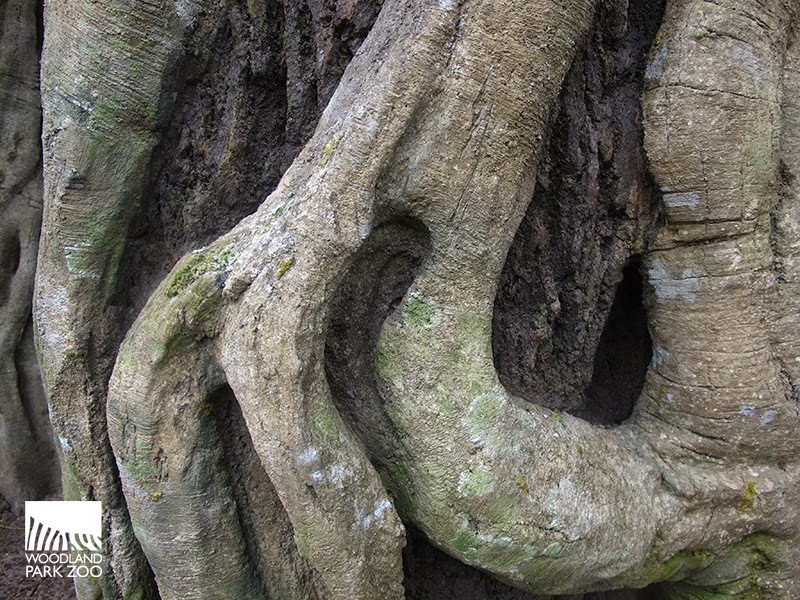 Photo by Pieter M. van Hattem. Please add the appropriate amount of free child vouchers to your ticketing order (online or at gates) for each concert you will be attending. 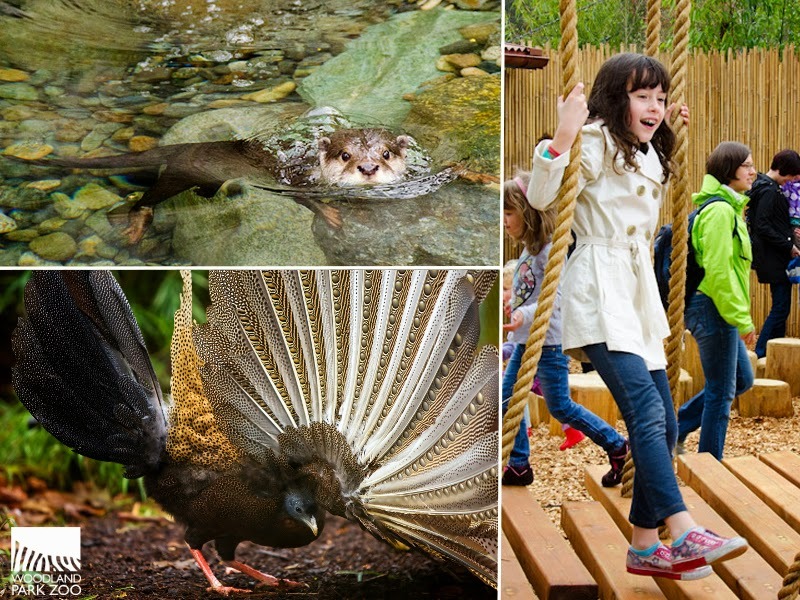 One child (12 and under) is free with each PAID general admission ticket. Tickets go on sale to general public on Fri., April 24. 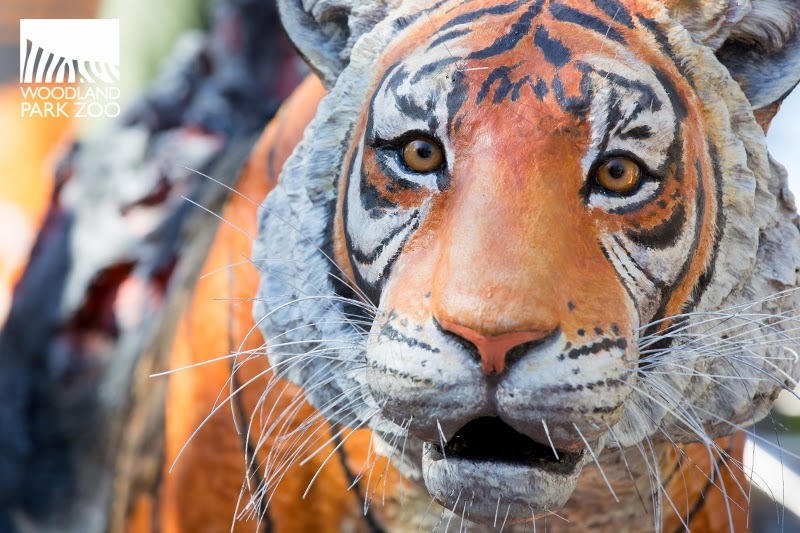 To save tigers, we need to get people talking about tigers. 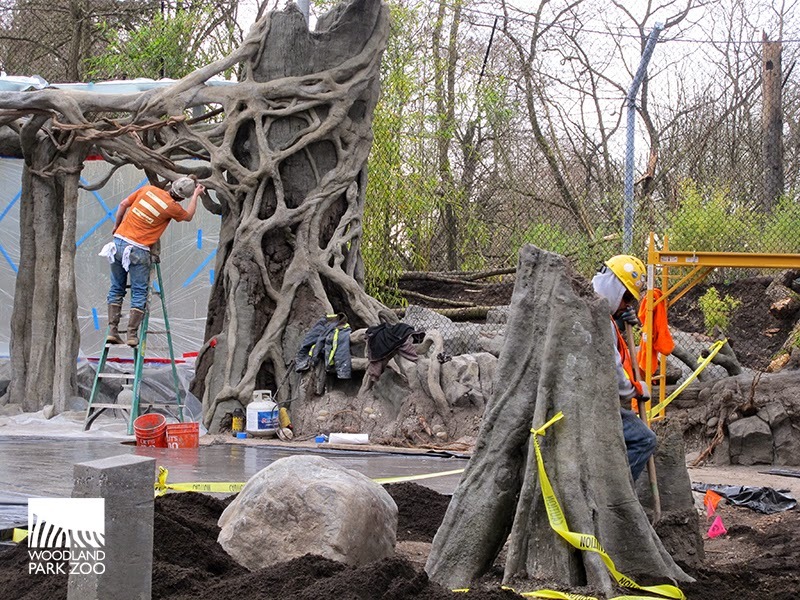 Here at Woodland Park Zoo, we’re transforming the heart of the zoo into the new Banyan Wilds exhibit opening May 2. 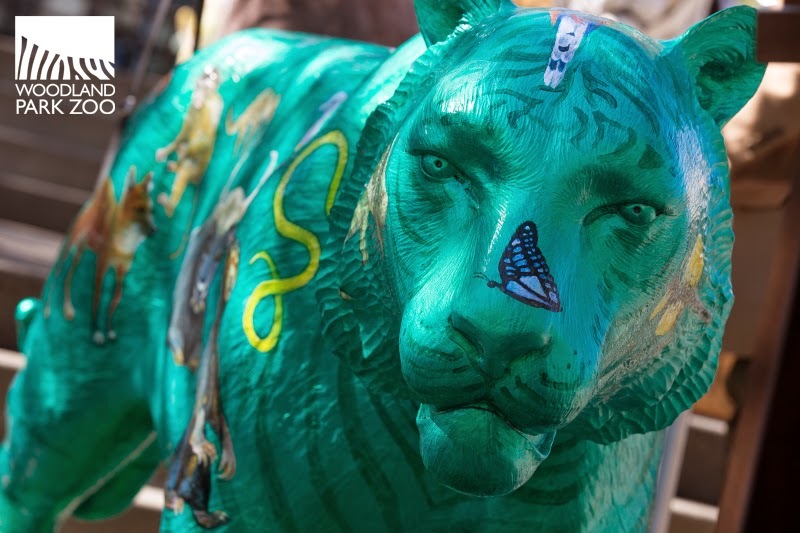 And now we’re bringing tiger conservation into the heart of the community too. 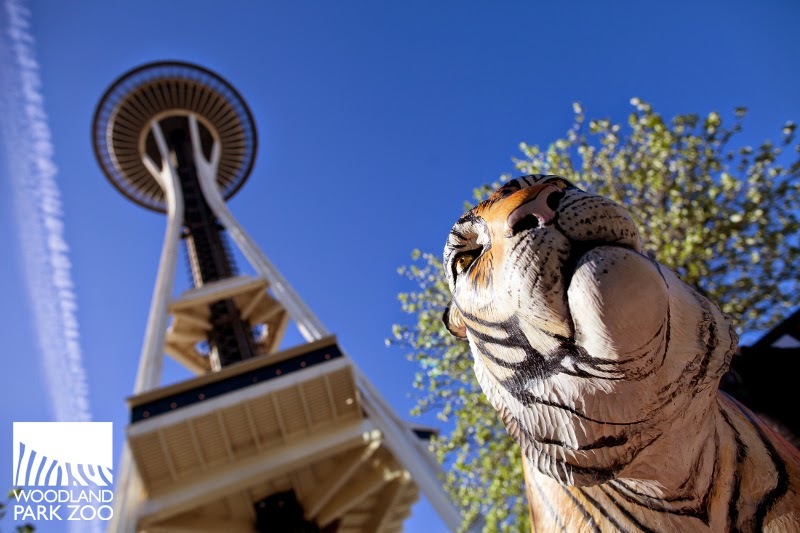 The Show Your Stripes Tour launched today at the base of the Space Needle with the unveiling of 10 tiger statues designed by local artists. 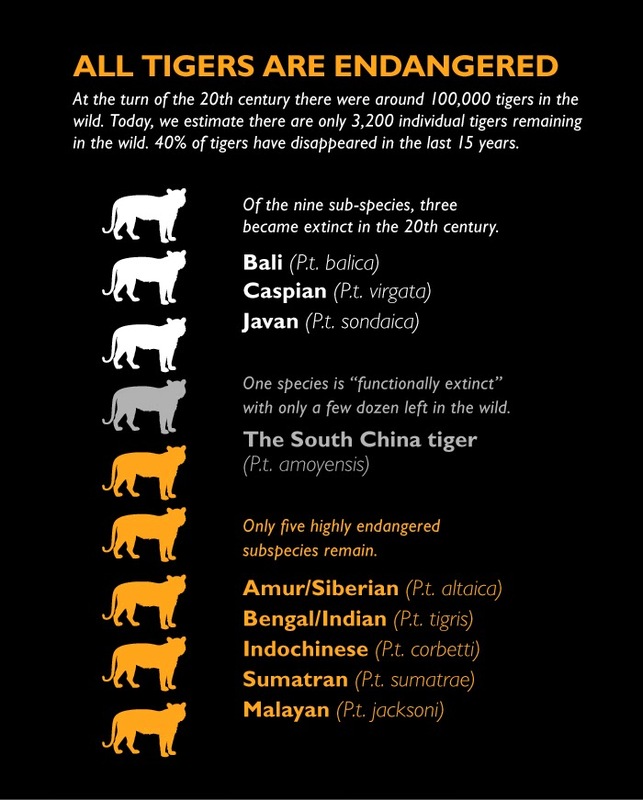 With fewer than 3,200 tigers left in the wild, now is the time for action. 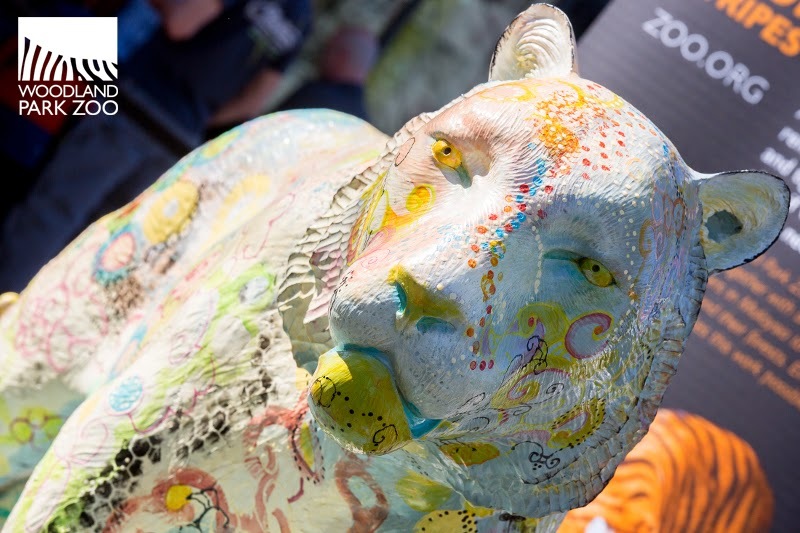 The zoo challenged each artist to select a conservation issue these endangered big cats face and bring the story to life using any media or style. The results will challenge you. Inspire you. And motivate you. 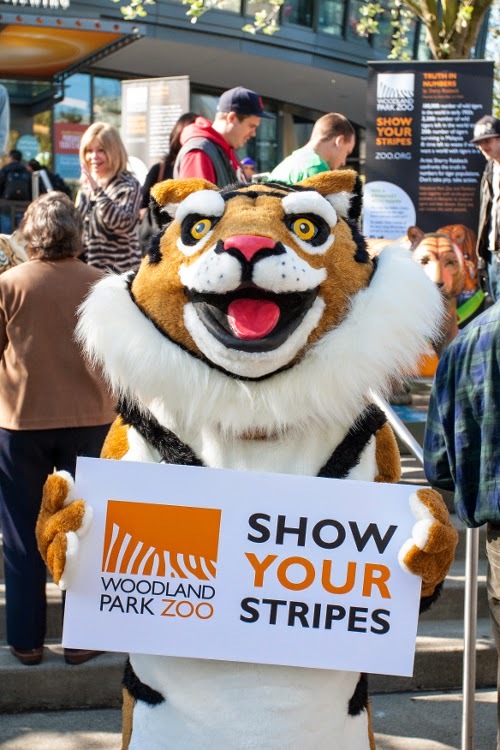 Are you ready to show your stripes for tigers? 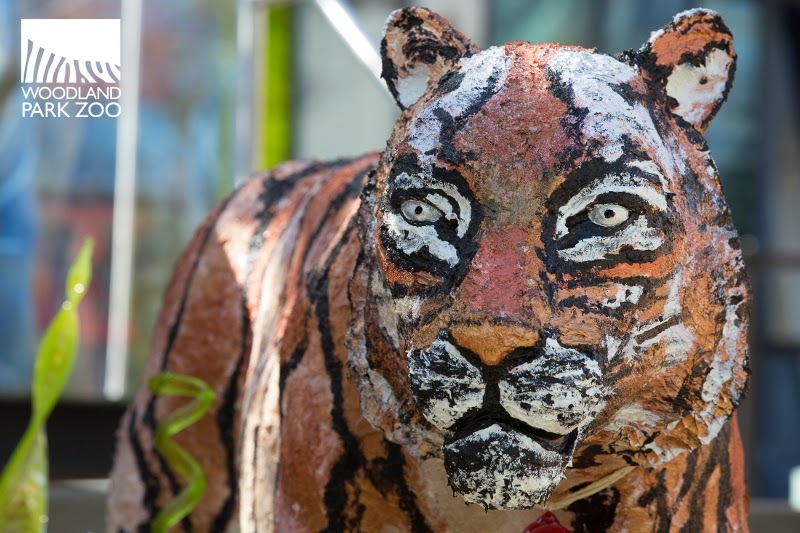 There's an art and a science to tiger conservation. 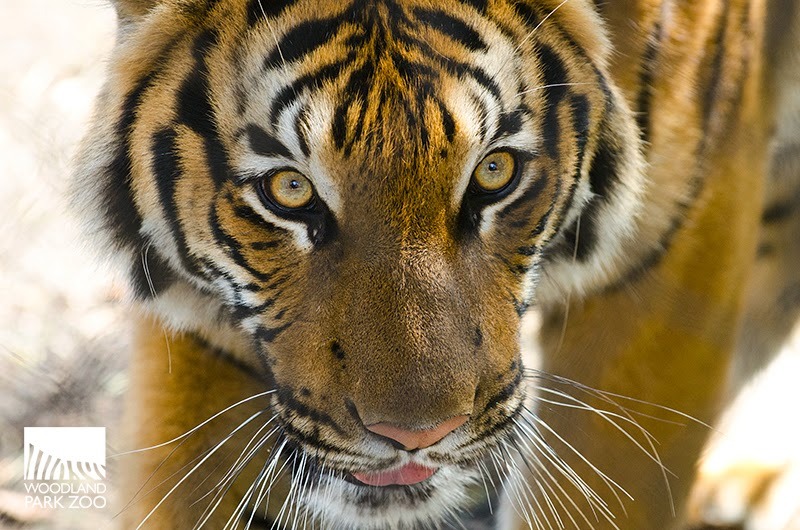 Woodland Park Zoo and Panthera, a global wild cat conservation organization, support and collaborate with local, on-the-ground tiger conservation partners in Malaysia. Together we conduct long-term tiger ecology and population research, strengthen anti-poaching activities by assisting law enforcement agencies, and build the capacity of local organizations—all aimed to conserve these critically endangered cats and the forests they need to survive. Every zoo visit makes this work possible, and the work must continue here in our communities to make the biggest impact. The Show Your Stripes Tour is heading to your communities this summer. 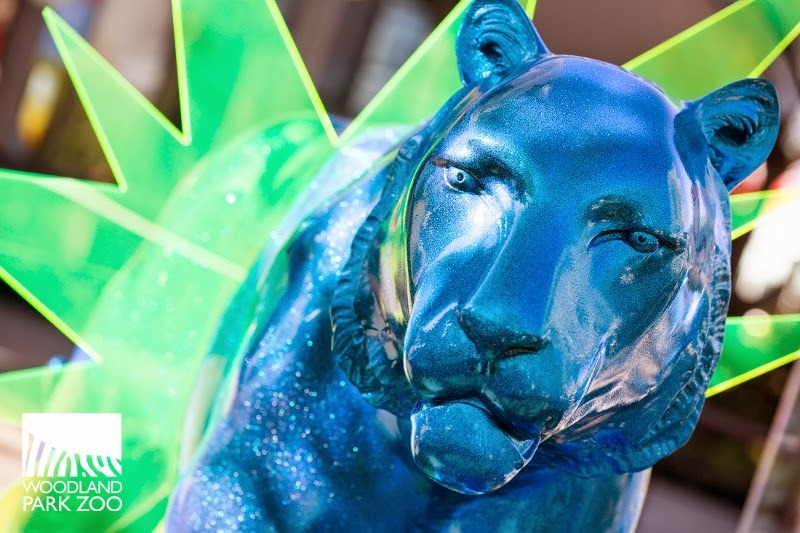 Seven of the statues will be featured in summer-long installations around Seattle, Bellevue and Kirkland, while three will hit the road to show up at markets, parades and community events in your neighborhood. Each artist has hidden a heart on their tiger—find it, snap a photo, share using #ihearttigers and tell us why you love tigers. You’ll be entered for a chance to win a private, catered breakfast with the tigers for you and four friends at Banyan Wilds. Get complete rules and prize details for the #ihearttigers contest. Chai and Bamboo at Woodland Park Zoo. Photo by Ryan Hawk/Woodland Park Zoo. A new chapter began for female Asian elephants Bamboo and Chai when they stepped into elephant-sized travel crates, were loaded on the flatbed truck, and left Woodland Park Zoo for their new home at Oklahoma City Zoo. The truck pulled out at 6:15 p.m. PST today, April 15. Bamboo and Chai at Woodland Park Zoo. 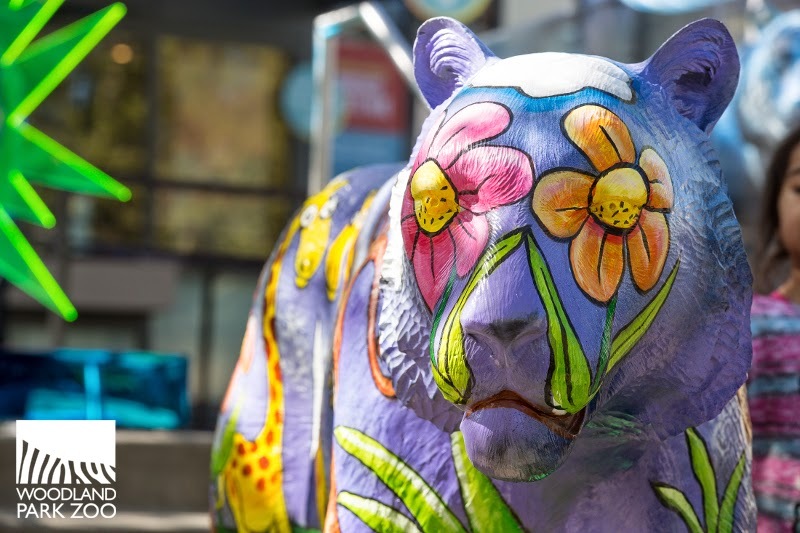 Photo by Mandi Fillmore/Woodland Park Zoo. 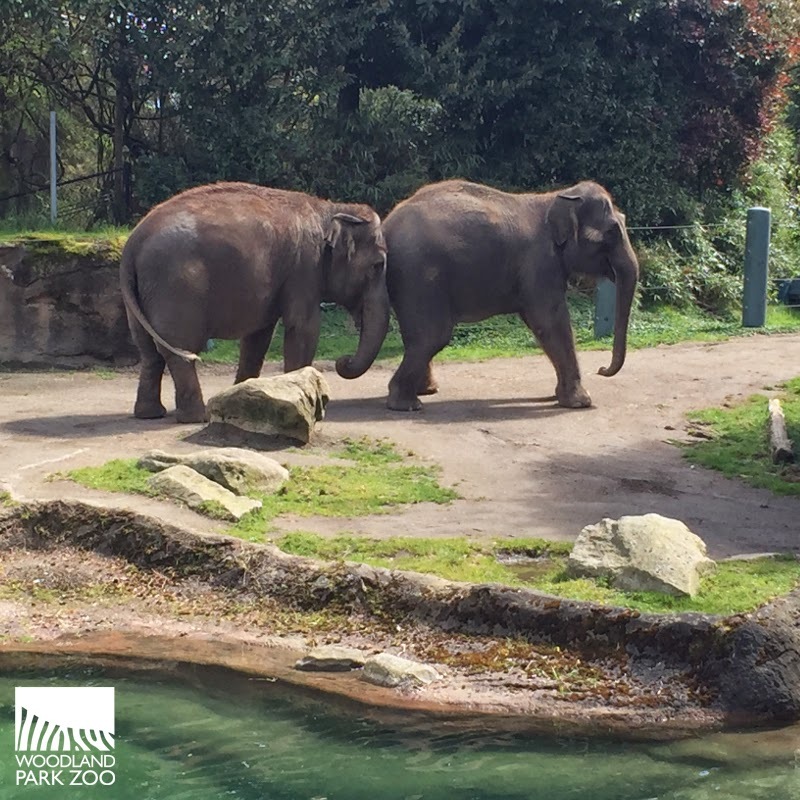 Bamboo, 48, and Chai, 36, were the last remaining elephants at Woodland Park Zoo. Their departure came after four months of planning to ensure they can join a family of Asian elephants and live in a socially enriching environment. The 2,000-mile journey to Oklahoma City will take approximately 35 to 40 hours. A total of three elephant experts, two veterinarians and three staff with the transport consultant are accompanying the truck. The trip will be straight through except to stop every few hours to check on the animals’ well-being and to provide food and change water; the elephants will have continuous access to water during the trip, not just at stops. The truck has a 65-gallon water tank, which will be refilled as needed along the way. The elephants also are being monitored via wireless cameras in the truck. “There is always an inherent risk in transporting animals and we are taking every precautionary measure to ensure that Bamboo and Chai arrive safely, as we do for all of our animal transfers,” said Martin Ramirez, Woodland Park Zoo’s mammal curator. As a contingency plan, zoo veterinarians and elephant experts are available along the travel route pre-arranged to respond if needed. “Just like people pack coolers and food for road trips, we ‘packed a trunk’ for our elephants consisting of 200 pounds of pellets, 660 pounds of hay, four cases of watermelon, one case of cantaloupe, one case of honeydew melon, two ball toys, five bags of wood shavings for the crates and feed tubs,” added Ramirez. Preparing elephants for a move required extensive planning. For the past two months, Woodland Park Zoo keepers worked diligently to acquaint the elephants with their travel crates. On a daily basis, the elephants were given access to the crates. “They became comfortable rather quickly and keepers offered positive reinforcement with food rewards and verbal praise,” said Ramirez. Woodland Park Zoo's veterinary staff pose in scrubs painted by Chai and Bamboo as a special memento before their departure. 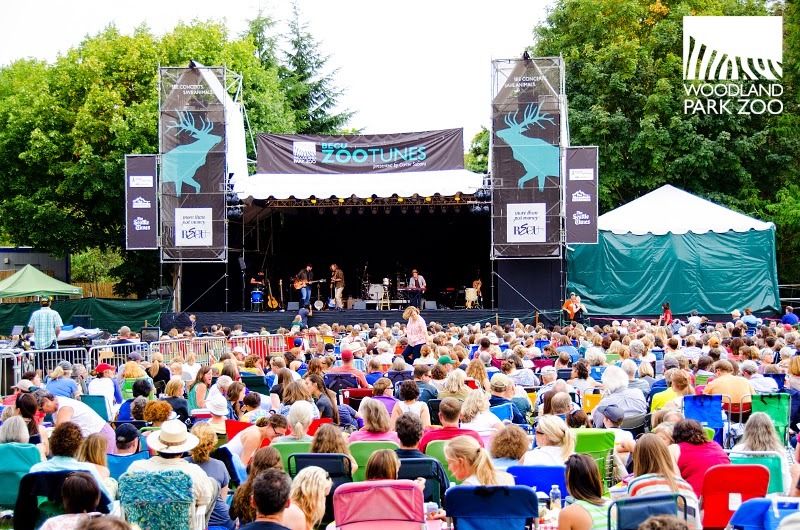 Photo by Woodland Park Zoo. Woodland Park Zoo announced in February that Bamboo and Chai would move to Oklahoma City Zoo to join a family with a larger, multi-generational herd, which was a primary recommendation of the Woodland Park Zoo’s Elephant Task Force. Jensen said Oklahoma City Zoo was selected because it meets Woodland Park Zoo’s set of criteria based on recommendations from animal welfare experts including: a social herd of Asian elephants into which Chai and Bamboo may successfully integrate, a state-of-the-art facility, a healthy environment free of active infectious disease, excellent keeper and veterinary care, a restricted contact management system (keepers and animals are always separated by protective barriers), and an established history of stable finances and leadership. 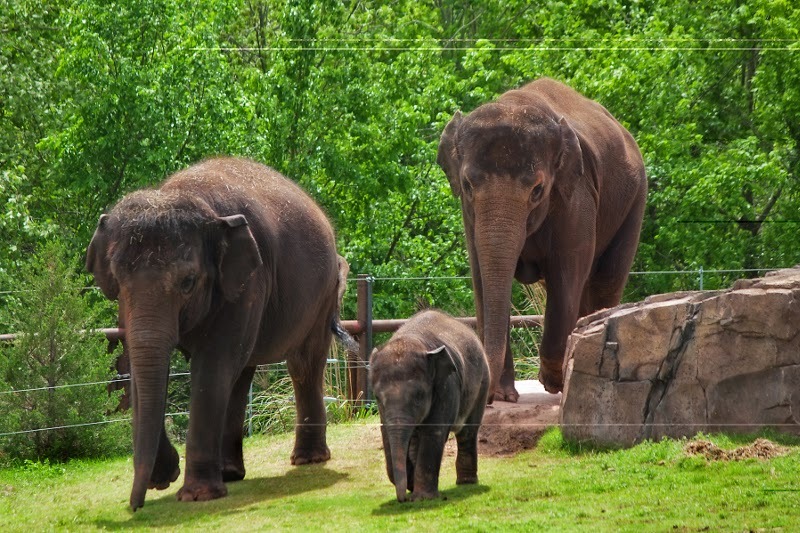 According to Dr. Nancy Hawkes, Woodland Park Zoo’s general curator, elephants in the wild live in multi-generational herds. “We’re very excited about the opportunity for Bamboo and Chai to join a growing family at their new home where they’ll have the chance to be companions and even aunts to younger elephants. This is a very natural social grouping for elephants,” said Hawkes. Oklahoma City Zoo currently has an Asian elephant family of four females and a male, ranging in ages from 2 months old to 47 years old: female Asha, 20; female Chandra, 18, sister of Asha; female Malee, 4, the daughter of Asha; female Achara, born December 2014, the daughter of Asha and Rex; and sole male Rex, 47, the father of Achara. Female elephants at Oklahoma City Zoo. Photo courtesy of Oklahoma City Zoo. Upon arriving at Oklahoma City Zoo, Bamboo and Chai will be unloaded from the travel crates into the barn where they will be in quarantine for 30 days, which is standard procedure for any new animal at the zoo. During the quarantine period, the elephants will have access to two stalls inside the barn and one exhibit outdoor yard, and will have visual, auditory and olfactory contact with the other elephants. Their new keepers will provide them with a variety of enrichment items and favorite toys to help keep them stimulated and comfortable as they adjust to their new surroundings. 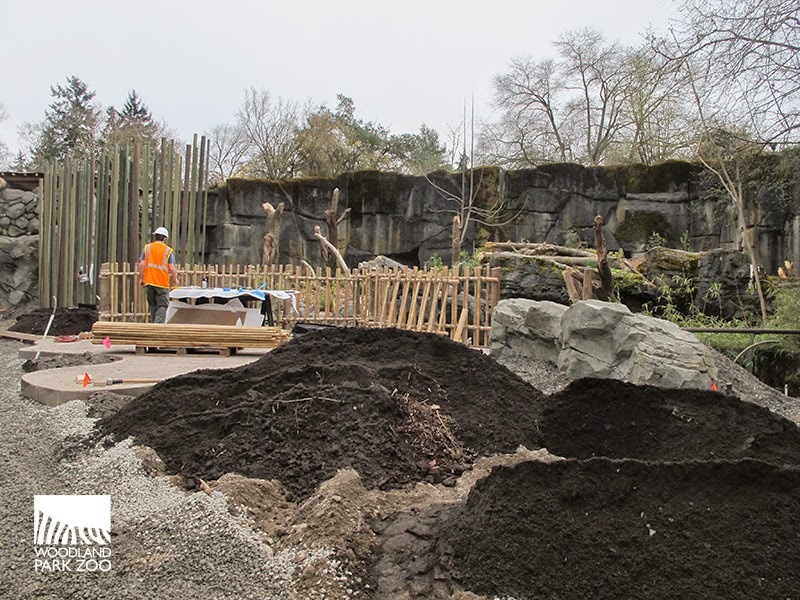 In addition, Woodland Park Zoo’s elephant staff will spend as much time as necessary with Bamboo and Chai to help ease their transition to a new facility and help settle them into their new surroundings. 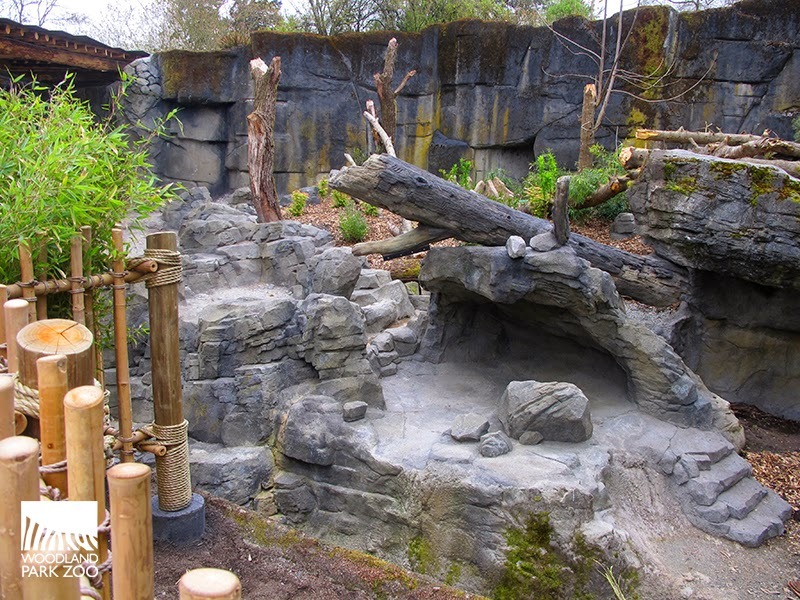 Oklahoma City Zoo has expertise in integrating herds and will follow a methodical plan that socializes Bamboo and Chai with the herd in incremental steps. According to Laura Bottaro, an animal curator at Oklahoma City Zoo, introductions will begin in the barn where the elephants can see, smell and touch one another through protective barriers. “During the introduction process, elephants work out a social hierarchy. This process can be immediate or it can take months. We will follow the cues of the animals,” said Bottaro. 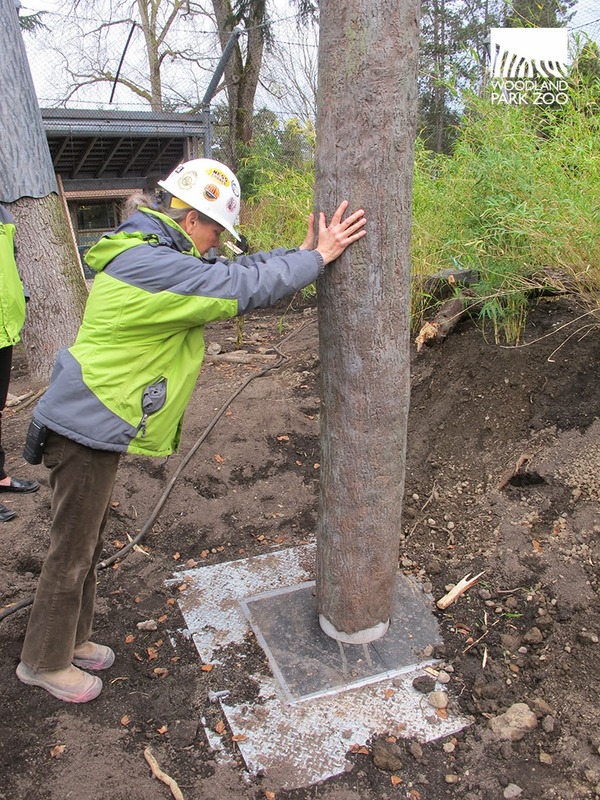 Woodland Park Zoo Society Board announced in November 2014 it would phase out its on-site elephant program after several months of working to implement the recommendations of the Elephant Task Force to grow its Asian elephant herd and program. Adding to the herd of our two elephants to create a multi-generational herd was not realistic in the foreseeable future and would work against the broader social welfare of Bamboo and Chai. WPZ’s analysis included consideration of many of the other 32 facilities accredited by the Association of Zoos & Aquariums that currently hold Asian elephants in the U.S. and the Performing Animal Welfare Society (PAWS) facility located in California. PAWS currently has only one female Asian elephant remaining, which is not a natural social grouping for elephants, and is struggling with an active tuberculosis infection. 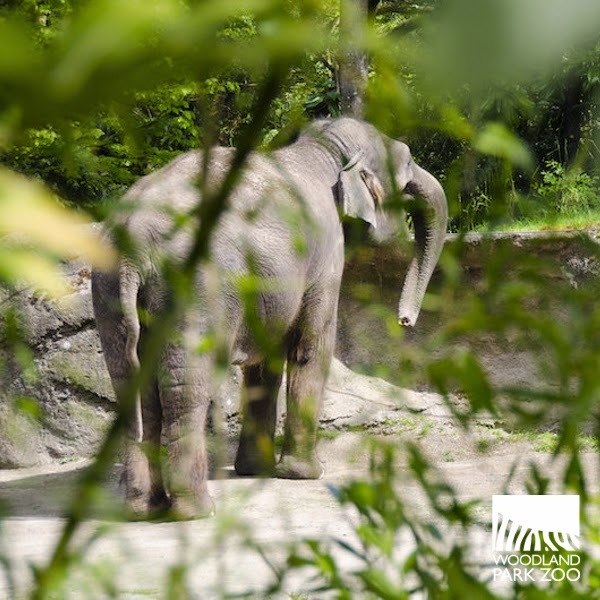 As a consequence of the TB infection at this facility, Woodland Park Zoo’s elephants would be required to be socially isolated from, not integrated with, other Asian elephants. These circumstances alone—active TB infection in the herd and social isolation instead of herd integration—are insurmountable disqualifiers regardless of the potential space that may be available at the Performing Animal Welfare Society facility. 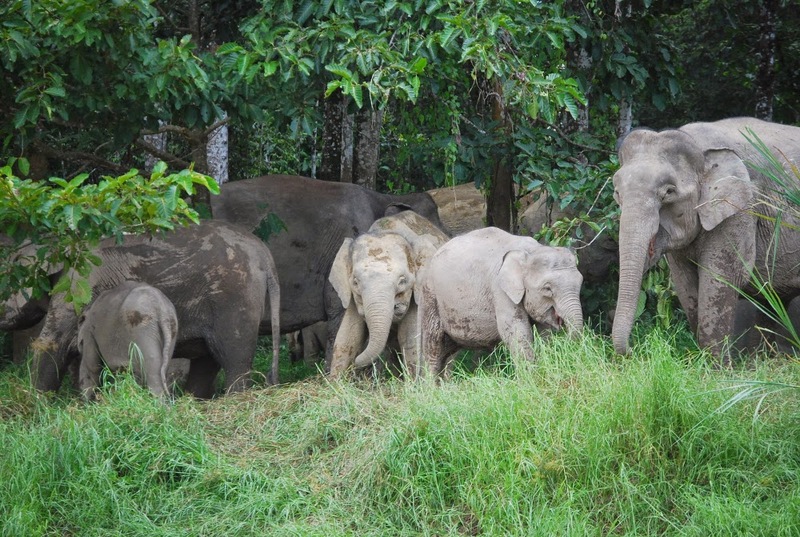 Elephants in Borneo, courtesy of Woodland Park Zoo Partner for Wildlife Hutan Elephant Conservation Program. Woodland Park Zoo will remain committed to supporting its elephant conservation projects in Borneo and Tanzania and will continue to play a key role in seeking legislation to ban trafficking in elephant ivory in the state of Washington. For more information, including a Q&A for your reference, please visit www.zoo.org/elephantnews.